Shang Chi is clearly at the top of the list when I think about what Marvel might have planned next after the success of The Black Panther. It seems like Marvel and Disney are pretty concerned about their Chinese audience when it comes to releasing new movies as they can make a ton of money there. So if they play their cards right perhaps the legendary Master of Kung Fu could woo audiences in the USA and abroad? 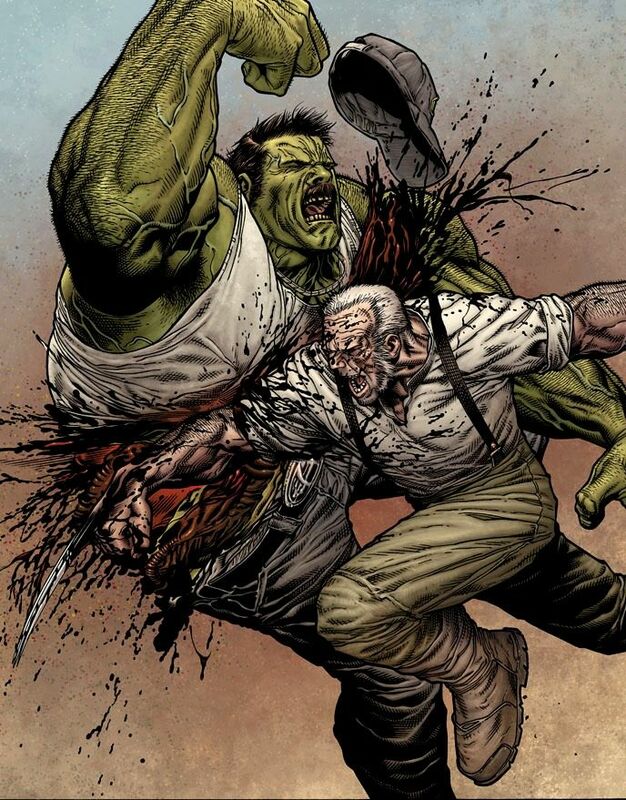 I think so, imagine a Marvel Kung Fu flick done right with crazy over the top superhuman martial arts action on the big screen. They could achieve what they should have with Iron Fist and give everyone the action extravaganza they craved for the Netflix character. I’d love to see him come to life on the big screen, he’s a true classic character that deserves more respect.. 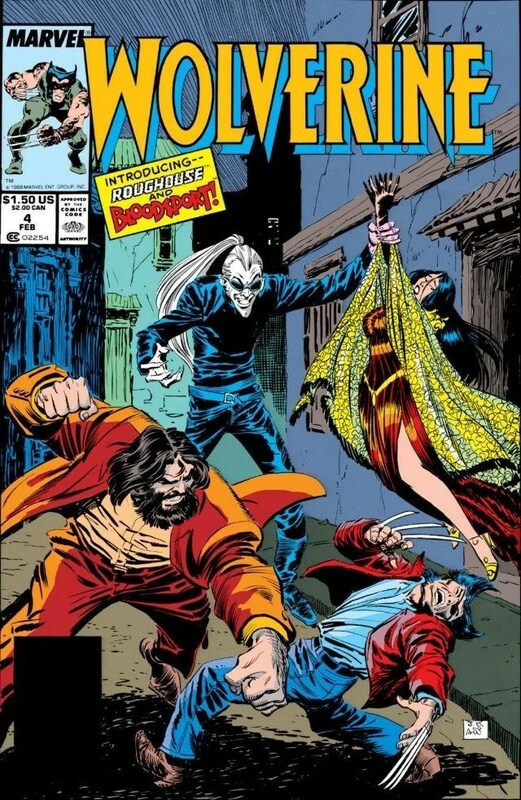 Comic Book Cover of the Week: Night of the Living Wolverine! 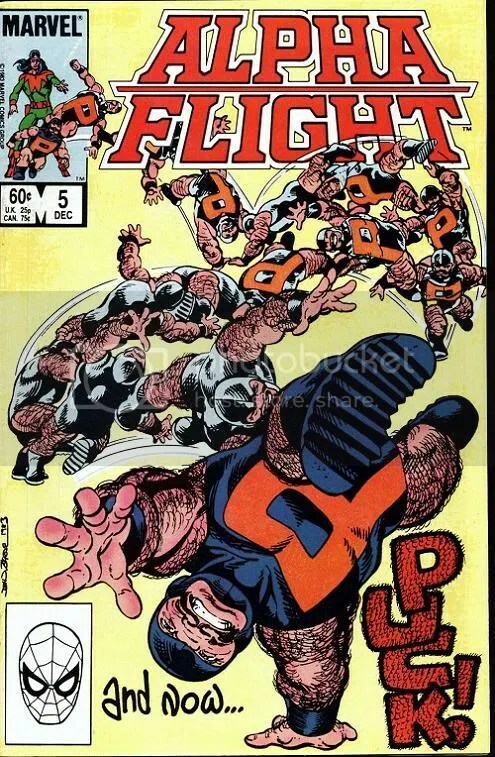 Alpha Flight number 13’s cover has always been one of my favorites and if you were reading the comic book back in 1983 you know it was a pretty emotional time for the Canadian super team. 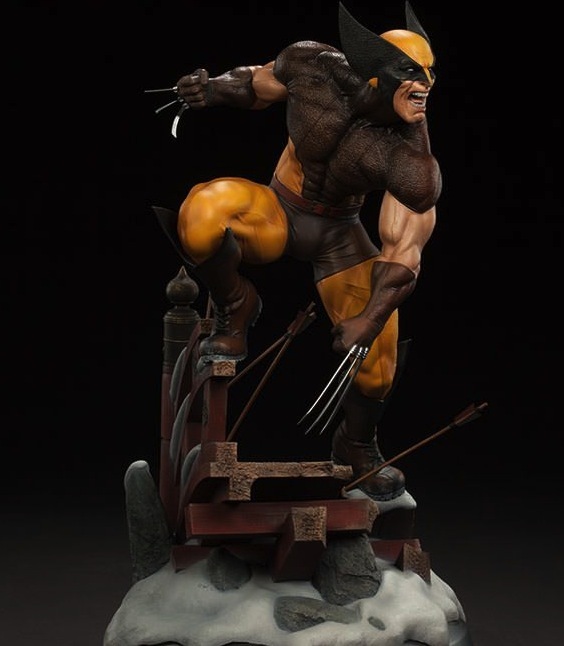 This was again during a time when it was kinda special when Wolverine would show up on the scene as opposed to when he was featured in every comic book on the shelves. 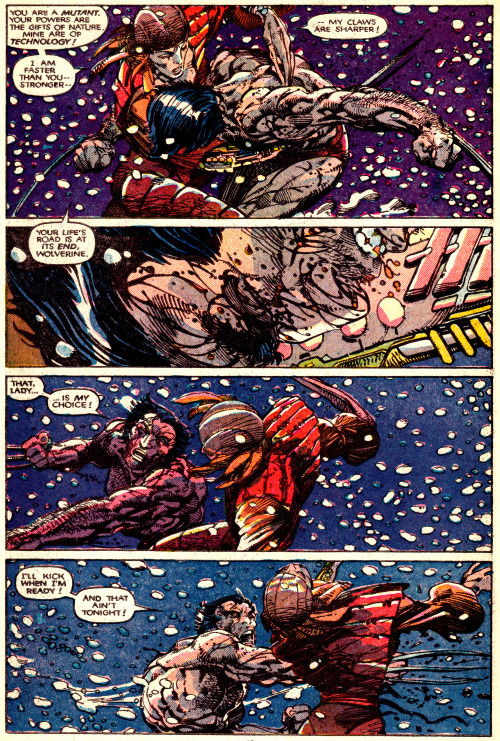 This was also a time when Wolverine was still a weird little 5 foot 3 inch mutant berserker rather than a Hollywood hunk! Anyway this cover was done by one of my all time favorite artists ever, John Byrne and the scene on the cover is actually a piece of a creepy dream sequence in the wake of the death of Alpha Flight’s team leader Guardian. Comic Book Cover of the Week- Puck the Pint Sized Powerhouse! It’s no secret here – I love Alpha Flight! 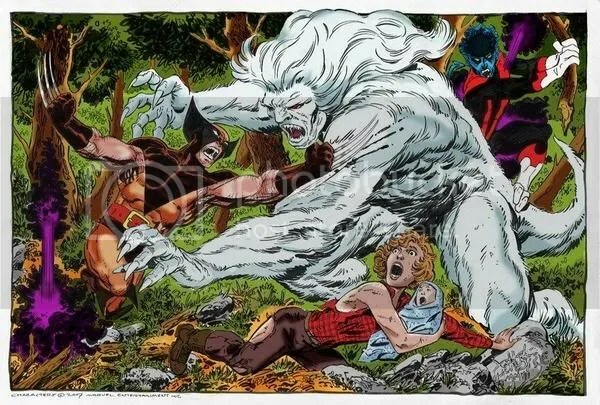 I love John Byrne too who’s the man behind the Canadian supergroup, heck I’d go as far as to say that he’s my favorite comic book artist of all time! So today I’m showcasing his amazing cover from Alpha Flight #5 way back from 1983. 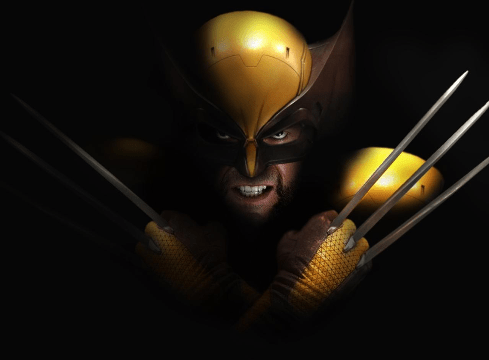 This one features a cool solo story with none other than Puck the coolest little superhero of all time and quite possibly hairier than Wolverine!! I’m so bummed that Marvel can’t seem to come up with a good ongoing series for the team. If you want a great run of comics to read check out John Byrnes run on the book (issues 1-28) you get great art an lots of drama and then some. 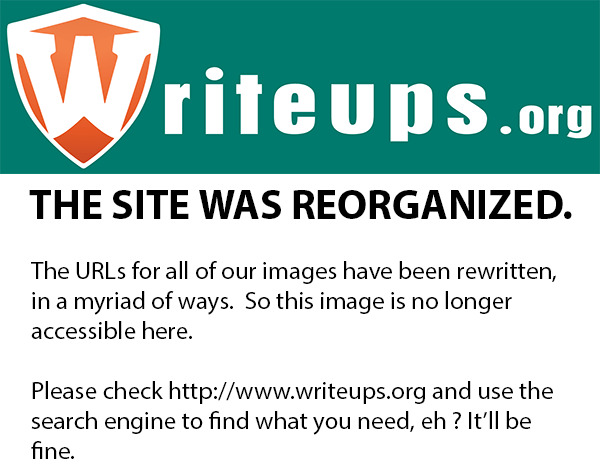 This rad cover proves sometimes simplicity is the best approach!! I love how he’s jumping out of the price box-brilliant!